Although the MLS has refrained from the over-the-top razzle-dazzle and cheese of it's predecessor the old NASL, they've still had their moments. Among their more colorful features is the presence of family friendly costumed mascots on most of the sidelines. Here are five of the best. 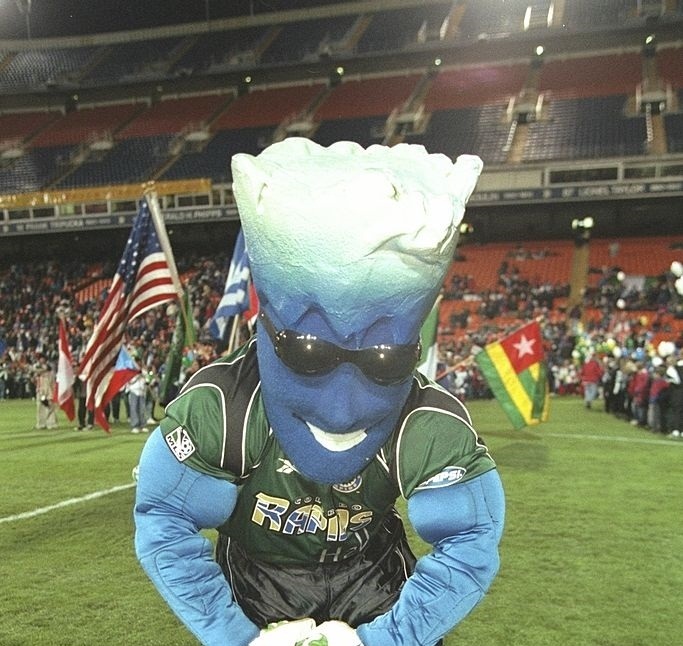 Sadly, Rapidman retired in 2007 but long may his crazy snow cone hair style, cool shades and Hulk Hogan-like muscles live on in the memories of supporters. "Oh Yeahhhhh! Brother." 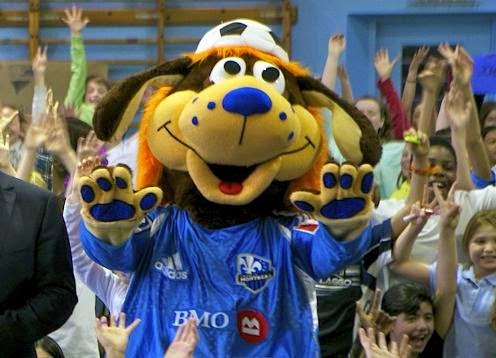 Despite the name Tac-Tic, I'm not convinced that Montreal's googly-eyed mascot dog could spring an offside trap. 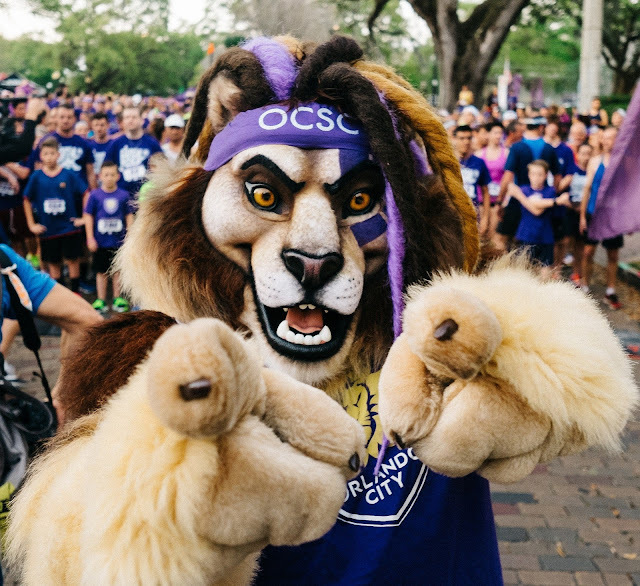 The hairstyle and headband is reminiscent of the singer of 1980's band Dead or Alive, known for their hit song "You Spin Me Right Round", but the fierce stare and sharp teeth clearly show that Kingston the Lion is not to be messed with. If you've ever been anywhere near Orlando's Citrus Bowl ground, you need to either perfect a stare like that or just keep your head down and walk quickly. 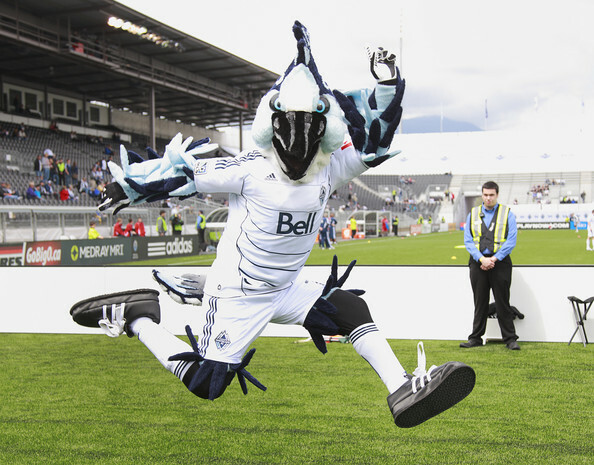 The fish taco devouring mascot of the Vancouver Whitecaps has the second coolest name of any MLS mascot. 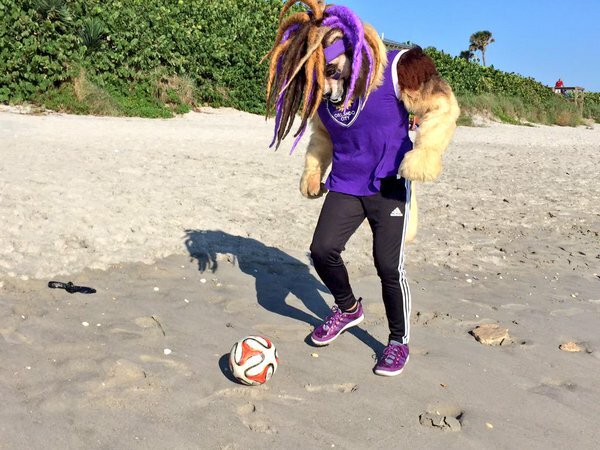 And the coolest named mascot in the MLS? Tex Hooper the Bull! Apparently there's no truth to the rumour that Chuck Norris is behind that mask.